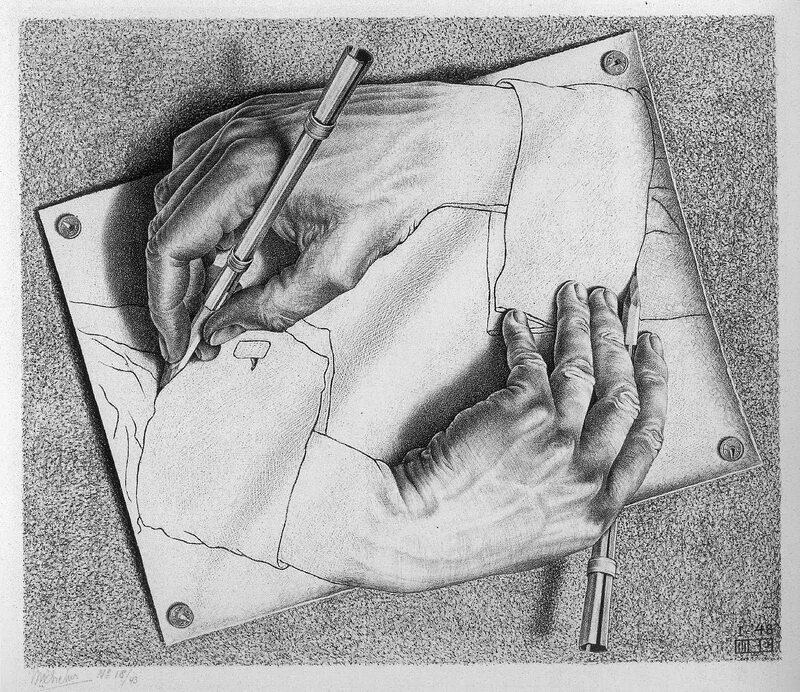 The art of drawing is the illustration of the world as the artist views it. It is a well-known fact the humans evolved the technique of creating pictures on cave walls even before they developed a script for the language they used. The Egyptian hieroglyphs are actually a series of images with each denoting a word to convey a message. Thus, creating forms has always been an important part of the human evolution and a medium for self-expression. Perhaps this is why art lessons for very young kids begin with learning to draw and color even before they are introduced to letters and numbers. Before artists learn to paint, they must first learn to draw. It will interest you to know that all the famous masters of art such as Leonardo Da Vinci, Rembrandt, Michelangelo, Rubens and many others are also remembered for the excellent drawings they created. In their time, drawing was called draftsmanship and the artist executing this form of art was called a draftsman or a draughtsman. The drawing classes you take at the King Art Studio will introduce you to the first step in painting, that of line work, contrast, value and composition. Before moving on to paints, artists first learn to use graphite pencils, charcoal and pastels. In this way, they understand how to depict the play of light and the importance of contrast to create depth and three-dimensional images. At King Art Studio Drawing Classes, artists can learn animation and storyboarding also. Open to students of all ages, they will learn how to create successive images by positioning the figures so as to create the illusion of movement when they are displayed in a quick sequence. Storyboarding on the other hand is the art of telling a story by using images. Each frame depicts a sequence of events that carry the tale forward. In a way, it is the creation of the comic books that kids love to read. 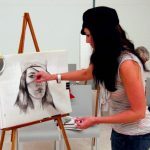 Art students looking to enter into a college program in illustration, graphic designs and related courses will need the fine art classes we provide to help them create their portfolio. An excellent portfolio is one of key factors that can help them get accepted into a college of their choice. Enter the wonderful world of art by enrolling with the King Art Studio drawing classes at Henderson. We will provide you with that perfect conduit for self-expression and give wings to your imagination.